HomeFront Page PostsWhat We’re Reading: Books chock full of DIY crafts, outdoor games + more for summer fun! When we think of summer time we typically go straight to sunny days, the smell of freshly-cut grass, and the abundance of free time. Once summer is here we then remember it’s time to plan some fun summer activities with the kids! Our library’s parenting collection provides many books chock full of DIY crafts, outdoor games, and many other activities with an emphasis on less screens and more family time. Get your kids engaged with their food using this new cookbook that features more than 100 balanced and nutritional recipes that kids will love. 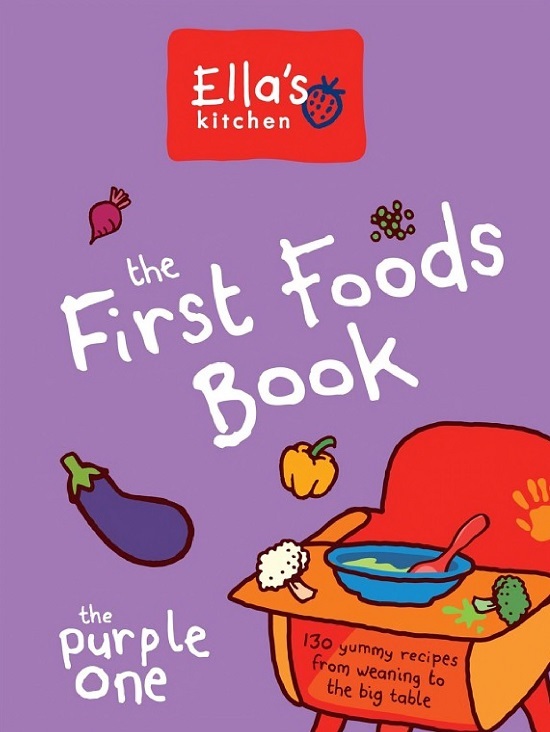 This book is a perfect opportunity to teach kids basic cooking and get them excited about the food that they eat (and hopefully cut down on some of those picky eating habits!). 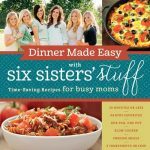 This cookbook is targeted towards busy families so it highlights weekly recipe planning and dinners that can be kept warm for those who make it home late. Check this one out and enjoy some Salmon Lasagne or delicious Spanish Potatoes! 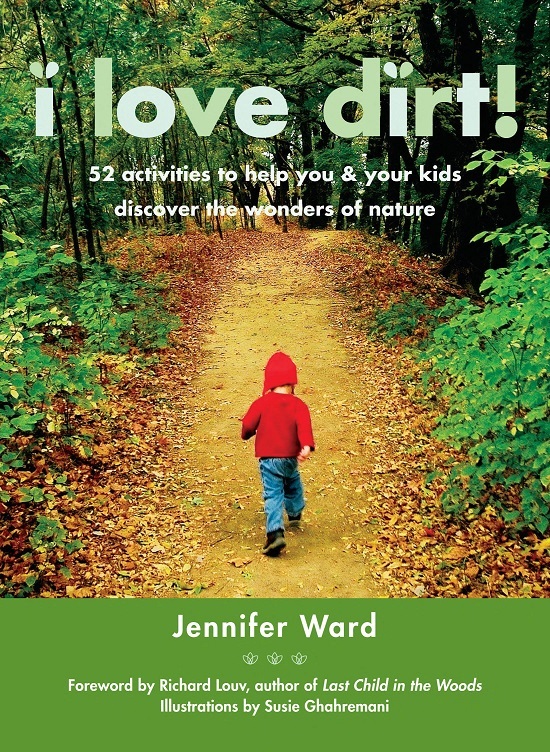 This book features everyday outdoor activities that you can use as teachable moments for your children. It is organized by season with different lessons for every time of the year. Each chapter represents a new insect, tree, or aspect of nature that can be enjoyed and learned about. This is a great way to spend time together and keep those little brains learning and working throughout the summer months. Summer is the perfect time for to get your kids interested in a new hobby, particularly one you can both enjoy! This book is packed with fun STEAM activities that range from creating a coloring book to dreaming up the “ultimate” circuit board game. STEM activities have become the focus of many teachers, librarians, and parents over the last few years. Professions relating to STEM topics are the most steadily growing in the country and we are striving to equip our kids with the skills and strategies needed to thrive in the future economy. 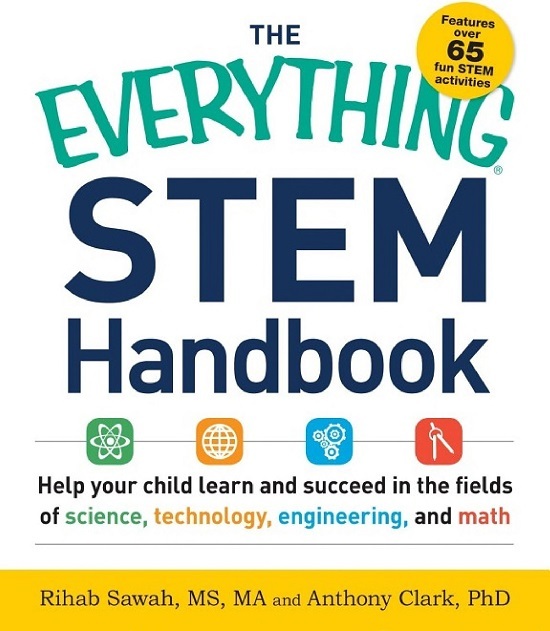 The STEM Handbook is packed with activities that stimulate your child’s critical thinking skills through hands-on projects. Examples include a geometry scavenger hunt, food chemistry, and circuits. In addition to the wonderful nonfiction parenting books, this collection also includes pop up books, life-the-flap books and best of all, a large selection of interactive kits that include floor puzzles, peg puzzles, and educational games. Be sure to explore it all the next time you visit the Fayetteville Public Library. Devin Stanley is a youth librarian at FPL. She maintains the juvenile picture books, parenting collection, read aloud collection, easy readers, and teen film. She also coordinates the teen workshops, summer youth classes, and multiple youth STEM classes. 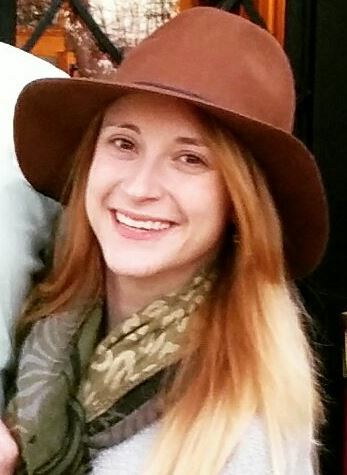 She earned her Masters in Library Science from Florida State University. What We’re Reading: Let’s learn a new language! 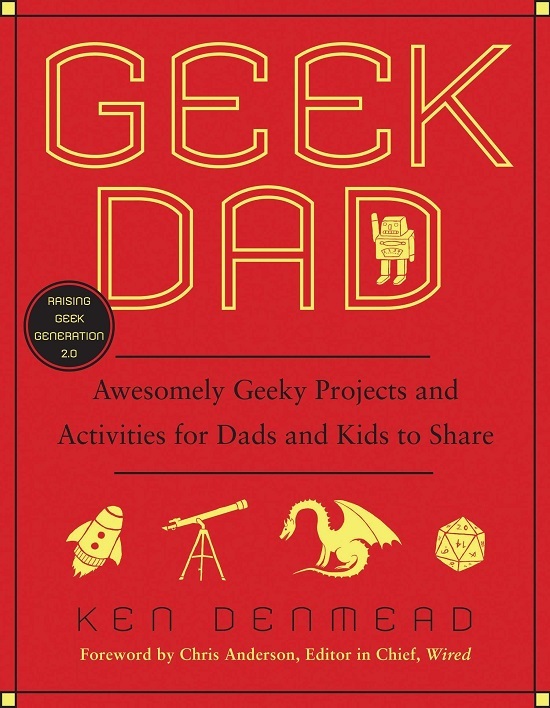 What We’re Reading: Inspiring your children to chase new adventures!